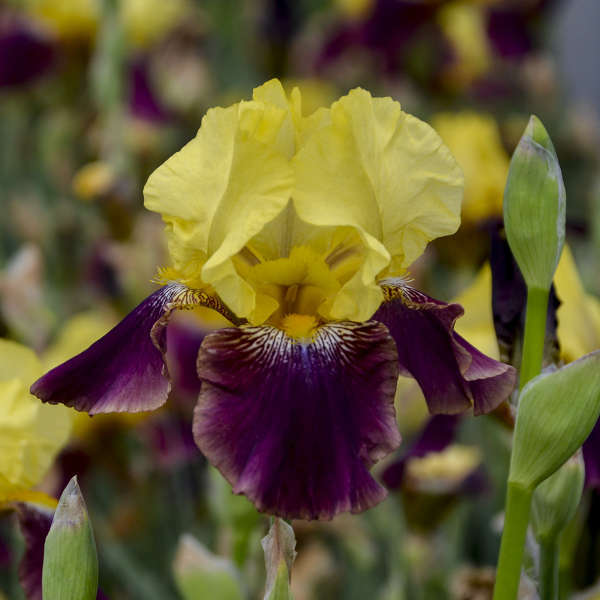 Iris 'Blatant' | Walters Gardens, Inc.
(Byers) A beautiful bicolor Iris that will rebloom later in the season for zones 5 and higher. Canary yellow standards contrast nicely with its deep magenta falls. No garden would be complete without Tall Bearded Irises. 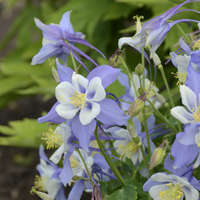 Though they have been grown for decades, new and improved hybrids continue to be developed every year and fabulous color combinations have been achieved. The Tall Beardeds bloom after the Dwarf Irises but before the Japanese and Siberian Irises. 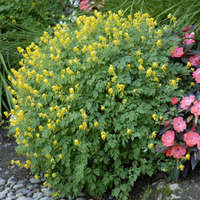 They are wonderful accent plants for late spring gardens. Tall Bearded Irises will produce the most flowers if they receive a full day of sun, but will also perform reasonably well with a half day of sun. The most critical growing factor is the moisture level of the soil and drainage. Bearded Irises will absolutely not tolerate "wet feet" (too much water will cause the rhizomes to rot) and require very well-drained soil at all times of the year. They will grow in any good garden soil as long as this drainage is provided. Irises are generally heavy feeders and should be fertilized 3 times per year: first in the spring when new growth appears, second right after blooming, and third in the fall. When planting them for the first time or when transplanting, use a no-nitrogen fertilizer such as 0-10-10 worked into the soil. 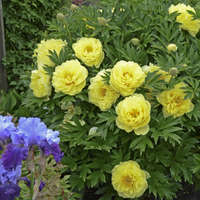 Division is recommended every 3-4 years to maintain healthy plants and achieve the maximum bloom. The best time of year to plant irises is in late summer after they are done blooming. Dig up the entire clump and use a sharp knife to cut apart the rhizomes. Keep only the newer ones around the outer edge of the clump and discard the old, woody center. Replant the new divisions 12-18 in. apart to allow ample room for new growth and good air circulation. 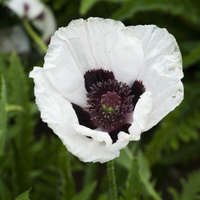 Planting at the correct level is critical to the plant's health and flower production. Rhizomes should be planted so the soil barely covers the top of them, or 1-2 in. deep. Doing so will help to prevent soft rot.